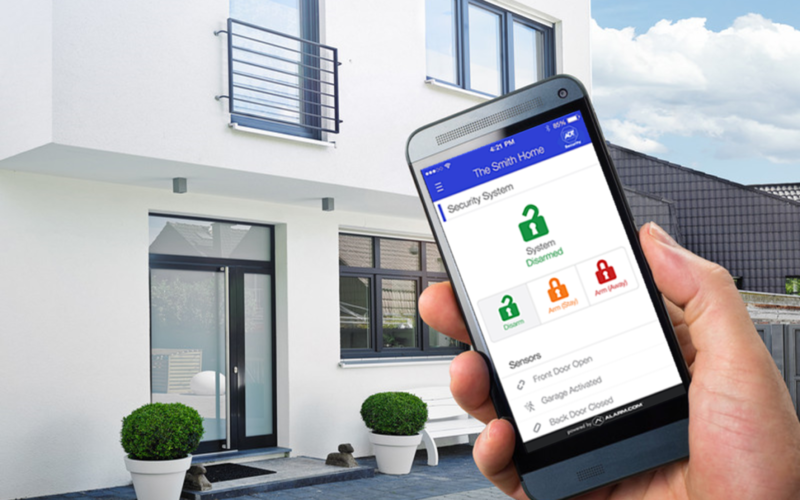 Regardless of the type or types of security system you choose to protect your home, you should invest in strong locks for entrances and windows. Make sure your home is well-lit at night. A would-be burglar will choose a home that is dark, because it lessens the risk of getting caught. Always make certain garage doors are closed and locked when not in use. This is one of the most common areas for potential burglars to enter your home.